Beginners Guide To Surfing For New & Developing Surfers. understanding common errors & misconceptions in surfing. 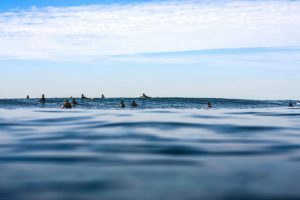 Our beginners guide to surfing gives understanding to common errors, actionable how to’s and surf coaching tips to help accelerate your learning. 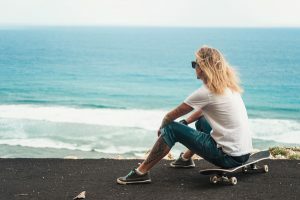 Our beginner’s guide to surfing starts at the very beginning of a surfers path, covering basic how to’s, good surfing practice and giving understanding to the common errors and misconceptions that all new or developing surfers face, taking their surfing to new heights. 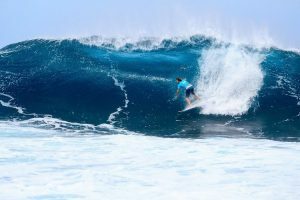 How to accurately describe surf conditions? When is the best time to paddle for a wave? How to generate speed in surfing? The importance of a good stance? Our surfing advice and guidance is drawn from over 14 years of coaching and instructing in the outdoor adventure activity industry. 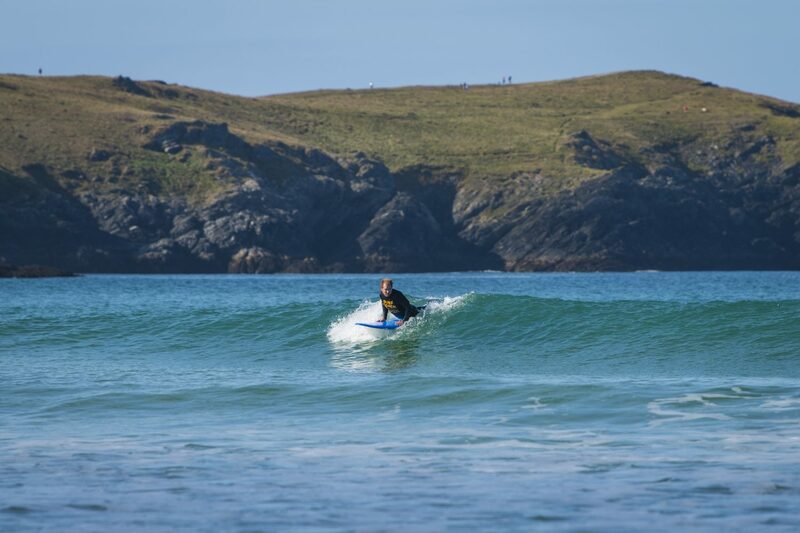 All of what is contained in this guide is what we pass on to our guests who join us at for surf lessons Newquay, Cornwall. We use the iAM Bands Independent Ability Measure to help our coaches and guests place a mapped timeline on their surfing. This guide will be most useful for Explorer up to Skilled surfers. Learn how to paddle your surf board efficiently with correct body positioning. The Cornish Wave beginners surf guide for self-coaching – chapter one. Discover how to control your board and get in position to catch waves in the line-up. The Cornish Wave beginners surf guide for self-coaching – chapter two. 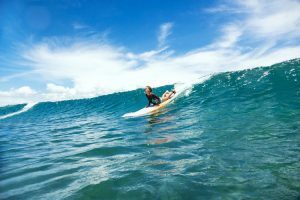 Learn how to read surf conditions to get the best out of your surfing session and stay safe on the water. The Cornish Wave beginners surf guide for self-coaching – chapter three. Learn how to improve your surfing stance to achieve better board control. The Cornish Wave beginners surf guide for self-coaching – chapter four. Reading waves is an essential to developing your surfing. 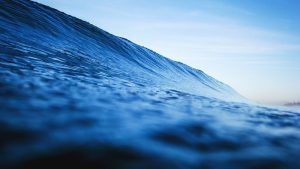 Learn basic techniques to help you read waves. The Cornish Wave beginners surf guide for self-coaching – chapter five. Learn how to pop-up on a surf board. Popping up is an essential skill to develop your surfing. The Cornish Wave beginners surf guide for self-coaching – chapter six. 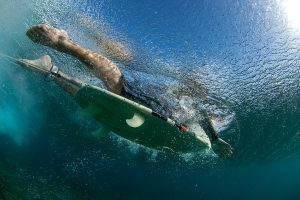 Techniques to help you generate speed when surfing a wave and practice angled take-offs. The Cornish Wave beginners surf guide for self-coaching – chapter eight. 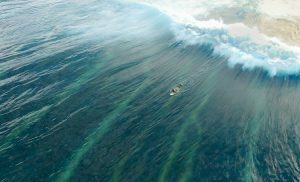 Apply a method to paddling out. Learn important duck-diving and turtle roll skills to help you paddle out safely when surfing. 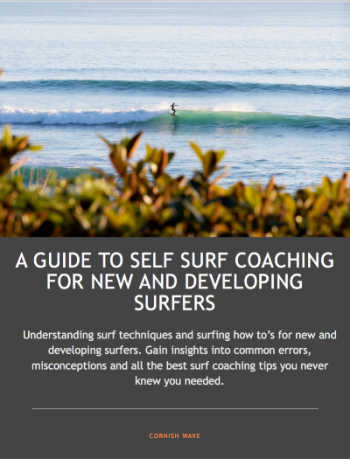 The Cornish Wave beginners surf guide for self-coaching – chapter seven. Improve your trimming, carving and bottom turns to take your surfing to the next level. The Cornish Wave beginners surf guide for self-coaching – chapter nine.